बाबा बटेश्वरनाथ धाम - 101 प्राचीन शिवलिंग! Shri Hanumant Lal in outer temple. Main outer most entry gate. 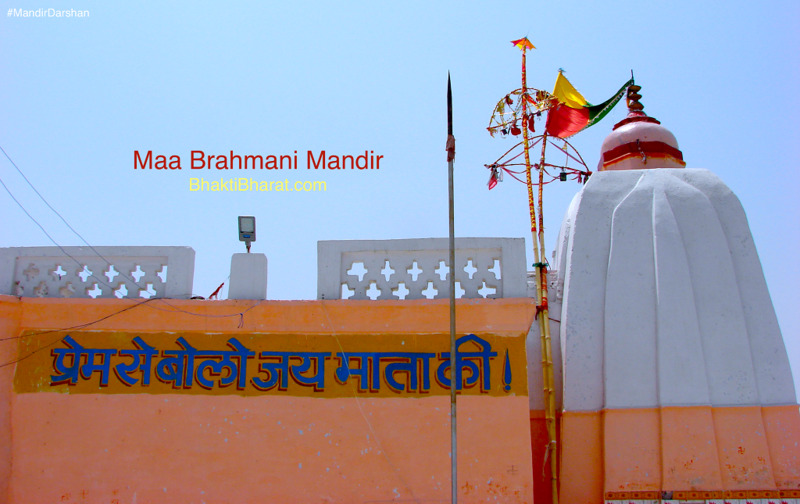 Maa Brahmani Temple is the largest center of faith in Etawah, Ferozabad, Agra, Bhind, Gwalior, Mainpuri, Auraiya district and other adjoining areas, popular identity as Barmani.